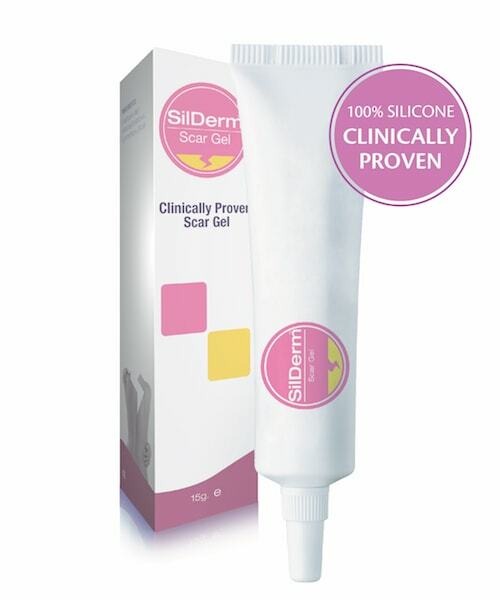 SilDerm Scar Gel is the latest weapon in the treatment and prevention of both old and new red raised scars. 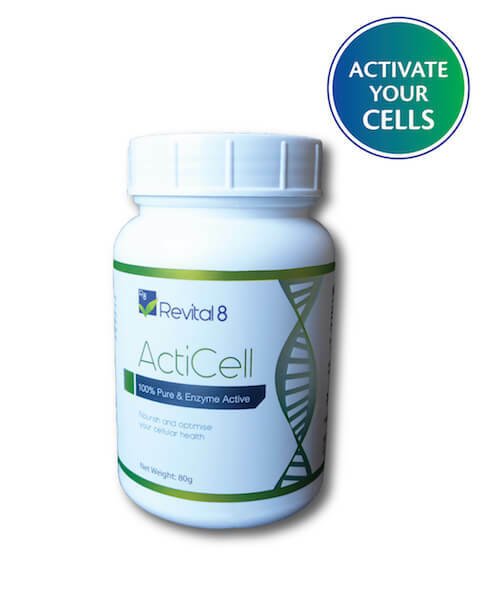 It has been clincally proven to flatten and reduce the redness of your scars. 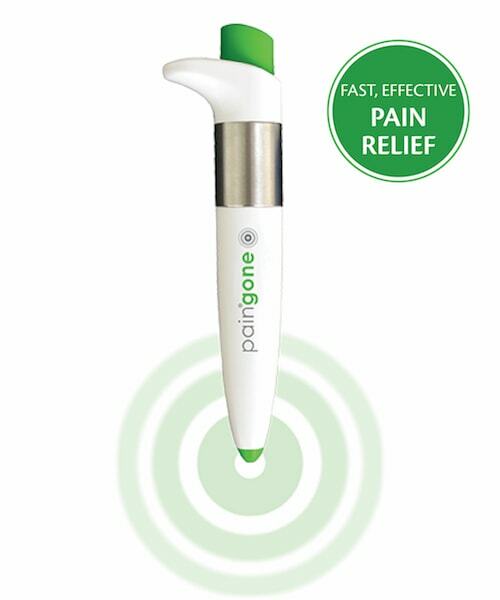 This unique lightweight scar gel is 100% silicone which has been proven to flatten, soften and smooth scars whilst relieving itching and discomfort. SilDerm Scar Gel dries rapidly and forms a bond with the outer layer of skin resulting in a protective environment that allows your scar to mature through normalised collagen synthesis cycles whilst improving the appearance of your scar. SilDerm Scar Gel can be used on old and new hypertrophic and keloid scars that normally result from general surgical procedures, trauma, wounds and burns. Ensure the affected area is clean and dry. Apply a thin layer of SilDerm Scar Gel to the area twice daily, allow to dry.